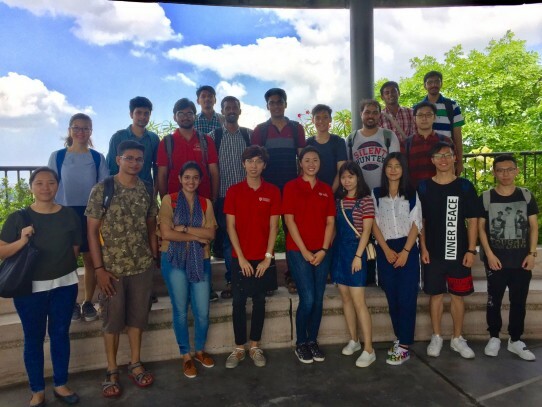 As the newest members of TUM Asia commence their classes, the DIGEST Team took the opportunity to speak to our Master of Science students to find out more on how they have been adjusting to their studies and living in Singapore. In this article, we speak to Felix Sunjaya Purnomo, who is currently studying in the Master of Science programme in Aerospace Engineering, to find out how he is adjusting to his new chapter in Singapore. Q: Hello Felix, tell our readers more about yourself! Felix: I am from Indonesia. Before coming to Singapore to study in the Master of Science in Aerospace Engineering, I had previously completed my Bachelor studies in Aeronautics at Bandung Institute of Technology (Indonesian: Institut Teknologi Bandung (ITB)) in Bandung, Indonesia. Q: Have you been to Singapore prior to studying at TUM Asia? Felix: Yes, I have been to Singapore several times in the past since Indonesia and Singapore are neighbouring countries. There are also plenty of direct flights from Indonesia to Singapore. Q: What made you consider studying in TUM Asia in Singapore? the top universities in their respective countries. Q: How have you been able to adjust to living in a different country? Felix: I love the variety of food that Singapore offers. There are plenty of food options that I can try, from local dishes such as fried carrot cake, kaya toast, to many other kinds of Asian and Western dishes. Everything goes well with great food! Q: You were able to participate in the orientation games upon commencing your studies. What was one memorable aspect of the games? Felix: It was very exciting as I could interact with many students from different courses and different countries. The activity helped us learn more about Singapore. 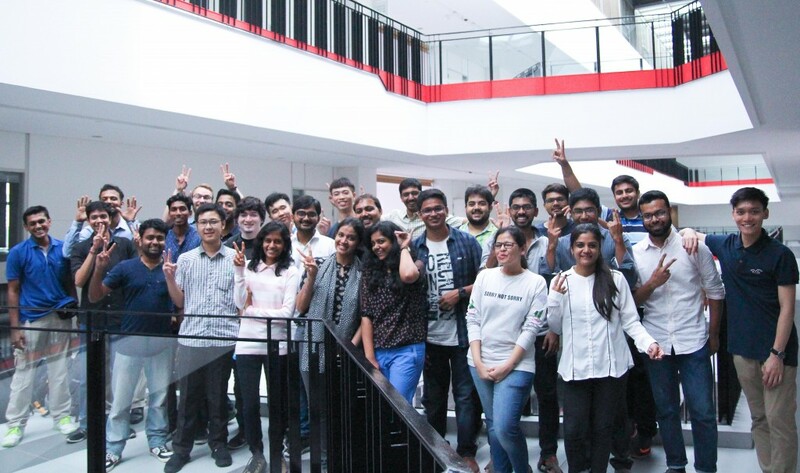 I felt that the activities were informative as most of the students come from abroad and it would be useful since we will all be living in Singapore for the next one to two years. Q: Now that your classes have commenced, what are some things that you are looking forward to experiencing in the programme? Felix: I would love to experience an internship in Singapore. I think it will be a great experience for me to develop a better cultural understanding. 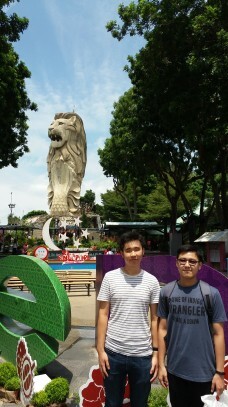 Singapore is a globalized hub and I am excited for what it has to offer me for my future career.